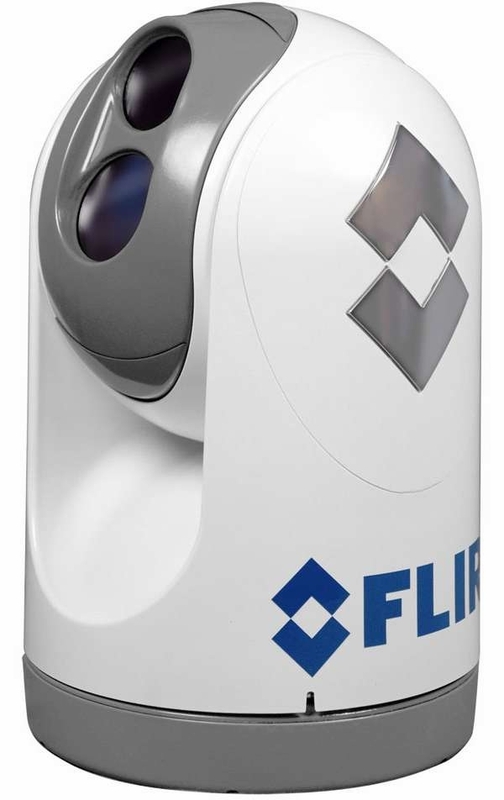 FLIR M-Series Multi-Sensor Thermal Night Vision Cameras draw on FLIR's 25 years of experience in building combat-proven airborne and maritime thermal imagers for Coast Guards, militaries, and government agencies, to re-define maritime multi-sensor system design. 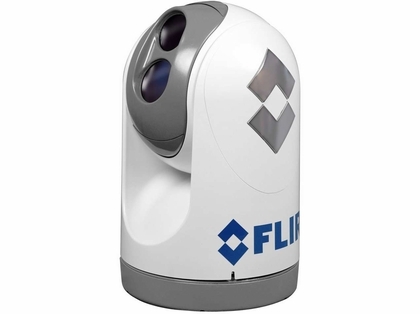 The M-Series contains FLIR's toughest and best-performing thermal cameras available outside of the Special Forces. With 640x480 thermal imaging, M-Series cameras provide 4X the thermal resolution and more 2X the range performance of other systems. Even in the dead of night, M-Series cameras let you see more, and farther, than ever before.